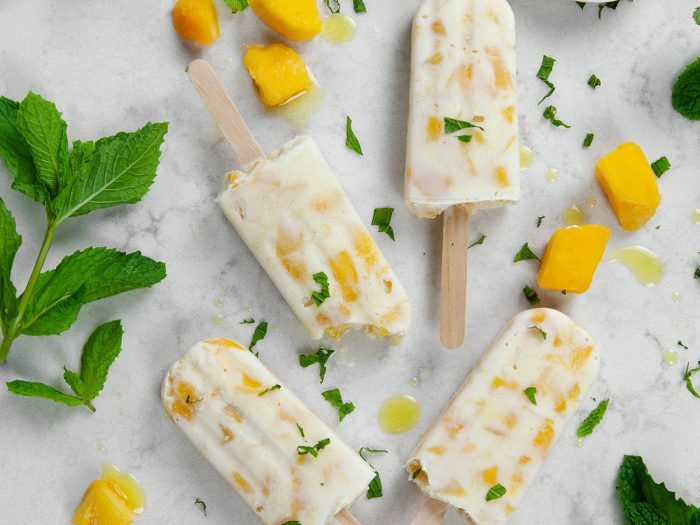 Mango Olive Oil Frozen Yogurt PopsNothing is more refreshing on a hot summer day than these mango olive oil frozen yogurt pops! These are both easily made with a popsicle mold and perfect for any summer party. 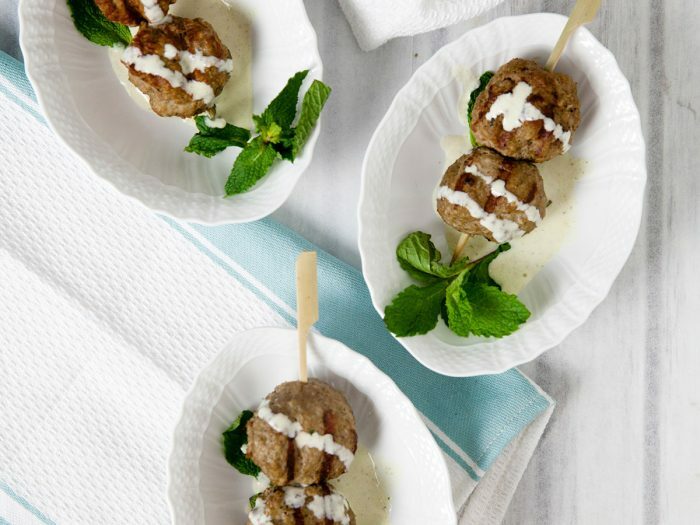 Grilled Lamb Meatballs with Minted Yogurt SauceLamb meatballs combined with this savory mint yogurt sauce makes up the perfect summer meal. Grill these with our roasted garlic olive oil and enjoy a delicious dinner.